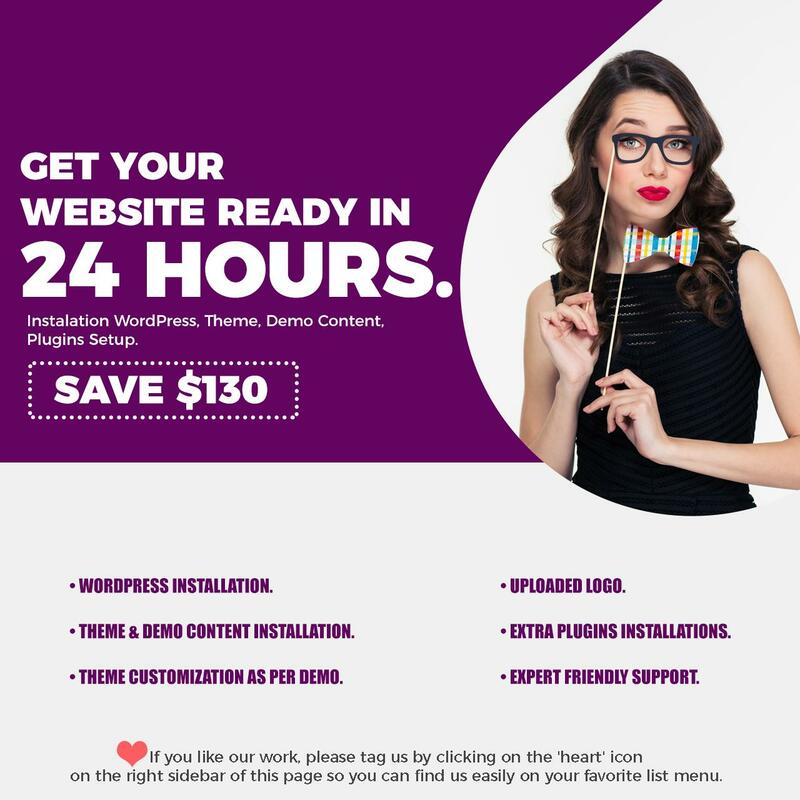 Get Your Website Ready in 24 hours. 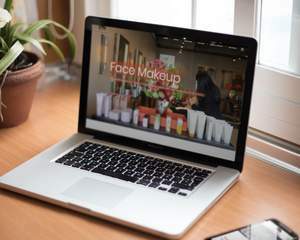 It’s never been simpler to get your own website. I believe in cost effectiveness. I utilise all the key elements in creating an awesome website. No quotations, no non-productive design revisions. 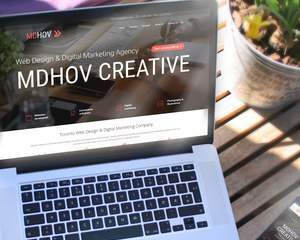 Own a beautiful, professional website hassle-free. 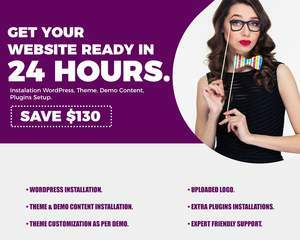 You will Save 130 in This Service + You are saving time in this Service Just Order & Provide All Requirements Properly & Then just sit back You Will Get Your Website On Your Own Domain Before 24 Hours. 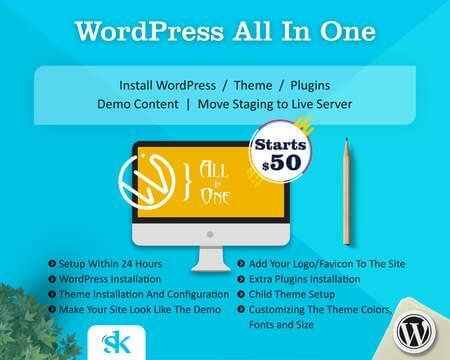 Installation of WordPress On Your Hosting. Installation Of Theme With Demo Content (Its Save Your 50). Customization of your Theme as the exact look and feel of the demo website. 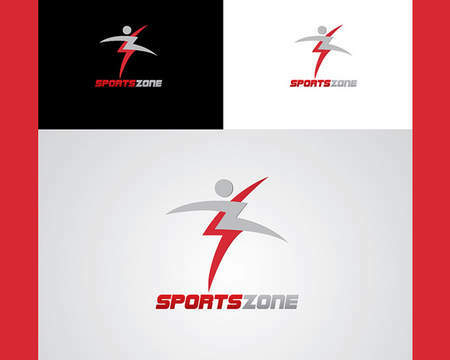 Add your logo (Please upload logo in PNG / JPEG format)(Its Save Your 20). SEO, Backup, Security, and Performance Plugins Installation(Its Save Your 60). Please Note: This service does not include the manual addition of any content outside of the demo content. The adding of page and post content is the responsibility of the customer. In addition, please understand this is not a customization service, and does not include the editing of theme files in any way. Looking for something else? 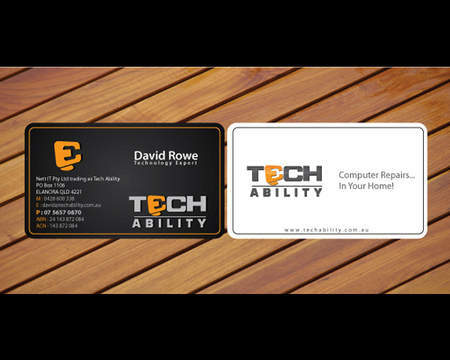 Please check out our other services below or send us your inquiry. - WordPress Theme files, demo files and Theme documentation (you can get from download section in themeforest.net). 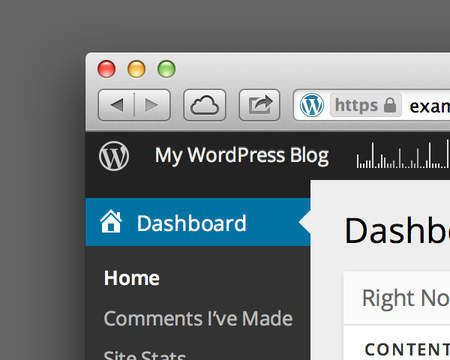 - WordPress admin login details (if wordpress already installed). - Database access (or PHPmyadmin or cpanel access). If you like our work, please tag us by clicking on the 'heart' icon on the right sidebar of this page so you can find us easily on your favorite list menu.